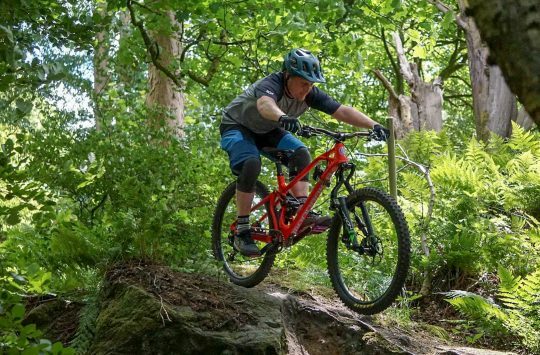 Motion forks are shaking up MTB suspension. Their radically different design is specially developed not to dive during braking. This noticeably improves handling, grip and comfort, compared to standard telescopic forks on the market. What’s more, a Motion fork needs no maintenance and no ongoing adjustments. Set it up once and it’ll keep going happily for years to come. Earlier this month we took the new Motion Ride E18 out for a test ride, and in anticipation of the official release in September Motion is now looking for forward thinking riders to help them push the boundaries to improve riding for everyone. Motion is looking for ambassadors to spread the word. Sign up before the end of July to receive a 20% discount on your Motion fork in return for your help promoting the brand. Motion is a new French brand who believe in doing things differently. 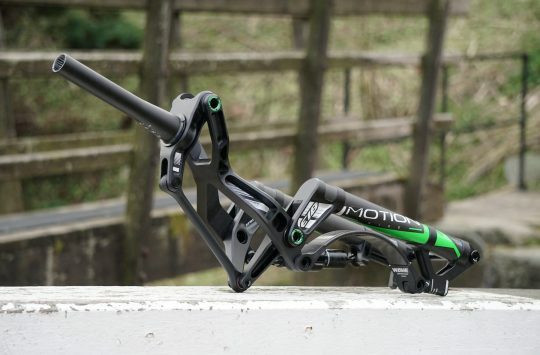 Motion’s products are designed and developed in France, to solve the problems faced by current suspension technology. A Motion fork is specially developed not to dive during braking. 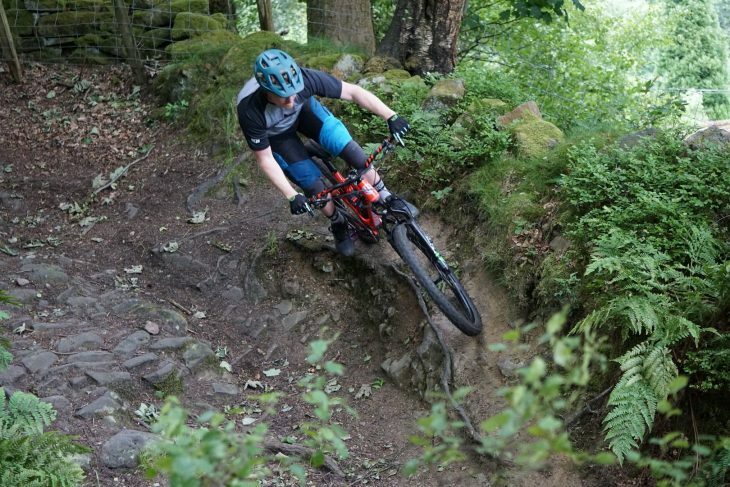 The fork keeps 100% of its available travel to absorb shocks in any situation. This noticeably improves comfort, grip and a feeling of security. Three separate patents filed by Motion work together to produce a fork that improves bike handling and reduces arm pump and fatigue. For an easier life, a Motion fork needs no maintenance and no ongoing adjustments. Set it up once and it’ll keep going happily for years to come. The E18 (27.5” with 150-170mm travel) is already available to order online and will be shipped in September. 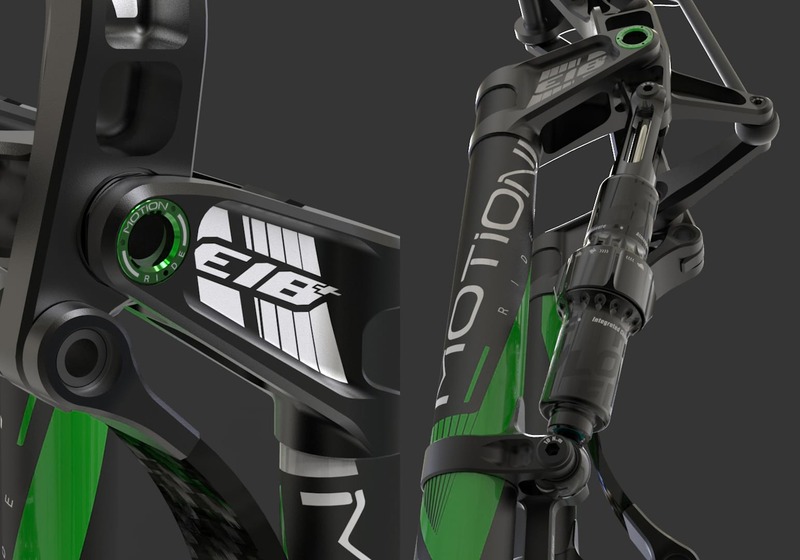 The E18+ (29” or 27.5+” with 140-160mm travel) is already available to order online and will be shipped at the end of the year. The first batch of forks has been limited to just 500 units. How can you say you’ll be a strong advocate if you haven’t tried it yet? Gwuergh! 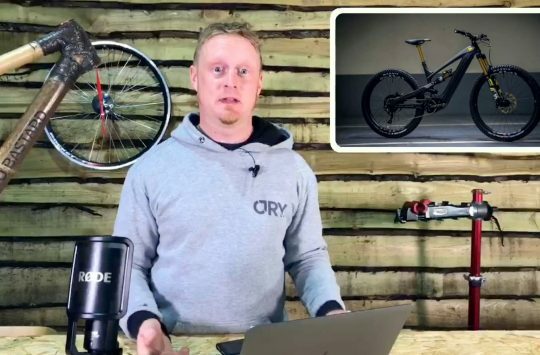 You’d have to pay me £1200 to put something that ugly on my bike. Pre orders going well then? In return for this have they promised to keep going for 5 years or at least honour warranties for a decent period?